Number of FinTech companies in Lithuania increased threefold in the last year, however the Baltic country's priority is the quality of FinTech sector rather than quantity, Vitas Vasiliauskas, chairman of Lithuania's central bank, said on November 8. "As regards FinTech sector, we would like to see progress of quality rather than just quantitative increase. 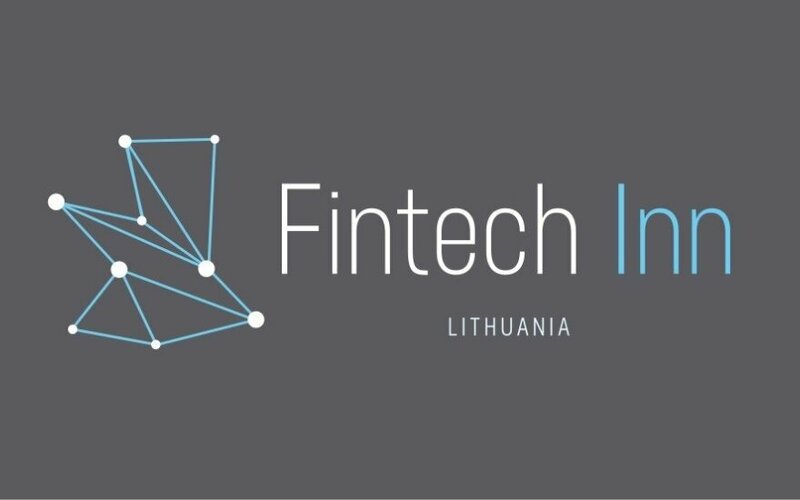 We gave a big credit of trust to FinTech companies coming to Lithuania, yet it does not mean that we will turn a blind eye," Vasiliauskas was quoted as saying by local media. He was speaking at the international FinTech Inn event taking place in Vilnius. "Financial technologies are rapidly gaining traction all around the globe: looking ahead, this trend will only grow stronger," he added. "The Bank of Lithuania will continue to apply the most stringent and operating supervision criteria," said Vasiliauskas. The Lithuanian FinTech cluster now includes nearly 100 payment and electronic money institutions, the bank said in a statement. In the last year alone, their number has tripled and similar growth momentum is expected in 2018. FinTech Inn is a high-level conference hosting more than 1,000 local and international stakeholders in the financial technology domain. 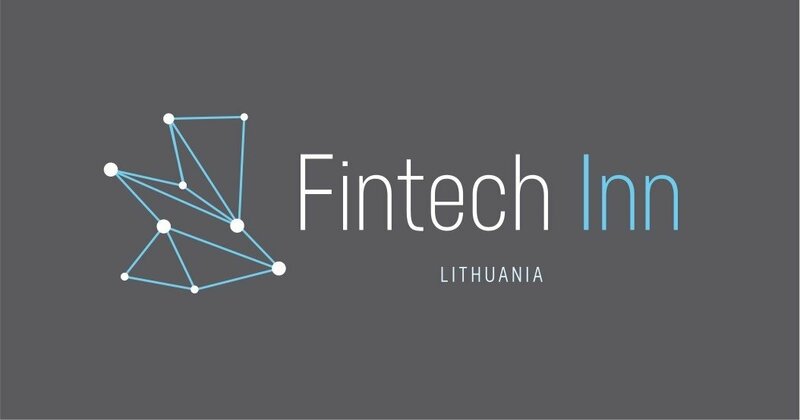 Organised by the Bank of Lithuania, the Ministry of Finance, Invest Lithuania and Agency for Science, Innovation and Technology (MITA), FinTech Inn serves as a platform for dialogue on payments, blockchain and investment.